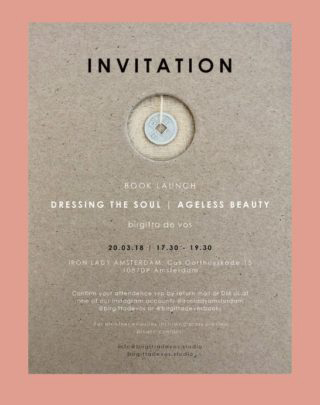 DRESSING THE SOUL | AGELESS BEAUTY is a publication about my love for the just being of things. The humble, silent and simple become pieces of art with nature as the artist. The wabi sabi state of things inspires me to create my own art pieces.